Everyone deserves a little bit of luxury in their life. Functionality, natural materials and moody color palettes are among the key trends that have been witnessed lately in the premium home appliances space and the demand is only growing. 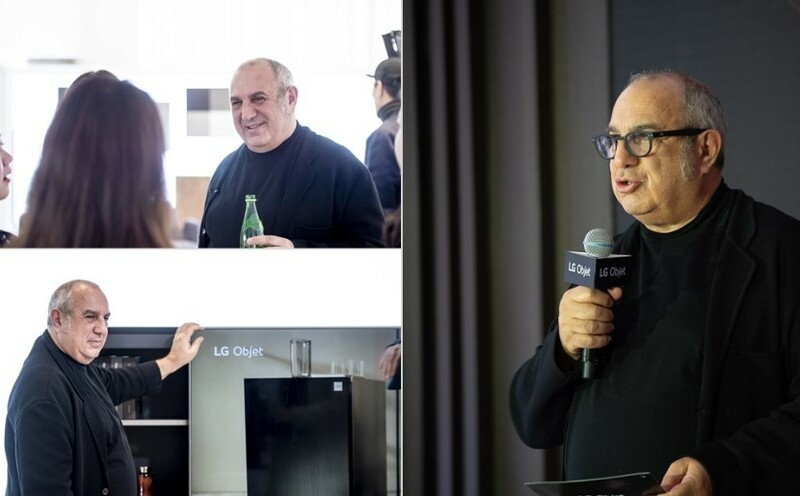 Designed primarily for customers who feel that style and function should be more intimately aligned, LG introduces LG Objet – a premium line of products for the home that can best be described as a unique blend of home appliances and artfully designed furniture. This is a relatively new concept that presents a different way to think about household appliances. It keeps the functionality of each product firmly intact while adding a new dimension, one of pure elegance and sophisticated home décor as well. The growing trend of curating spaces or carefully selecting and arranging furniture pieces, art and appliances to bring about a luxe, comfortable living space can be seen everywhere nowadays. Korea is one country that has taken to this trend with much enthusiasm, seeing a surge in the demand for visually pleasing and highly useful items for the home that gives you happiness, satisfaction and convenience in the comfort of your home. 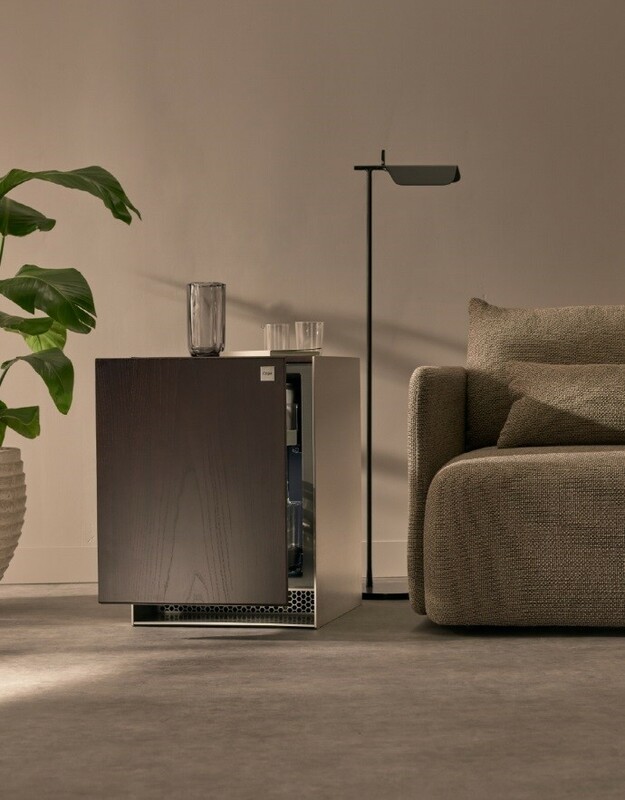 LG Objet is a fresh concept that presents a new way to think about household appliances and home electronics. LG Objet marries functionality with form, introducing aesthetics and an extra dimension of luxury to create an objet d’art. No longer is curating and arranging furnishings to create a luxurious, comfortable living space only available to owners of large homes, these state-of-the-art pieces can enhance even small spaces with élan. Always attuned to the needs of the market, LG did its homework to fully understand what people desire – conducting in-depth research, even right down to understanding the types of materials and processes that today’s homeowners value. 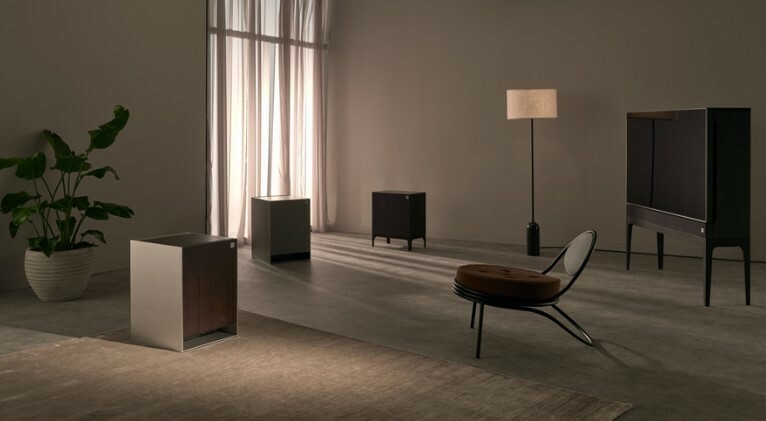 LG teamed up with renowned Italian industrial designer Stefano Giovannoni on the design and selection of the perfect materials for LG Objet. 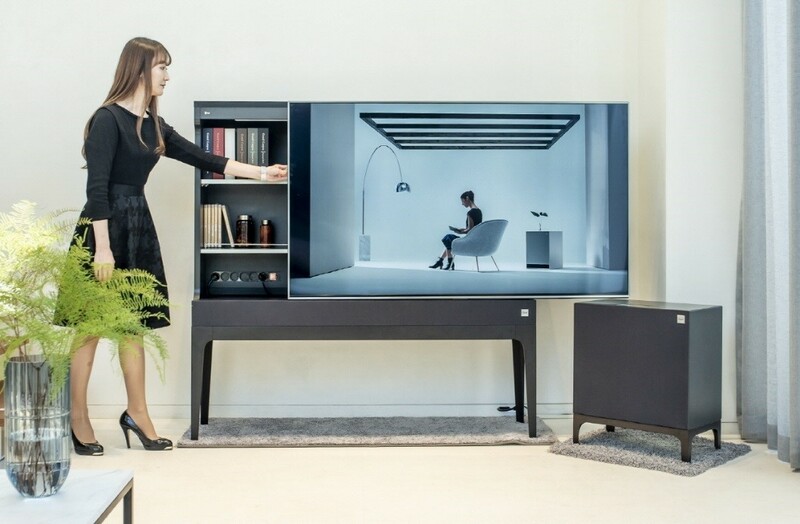 After more than two years in development, LG Objet is now available to discerning customers in South Korea to begin with. 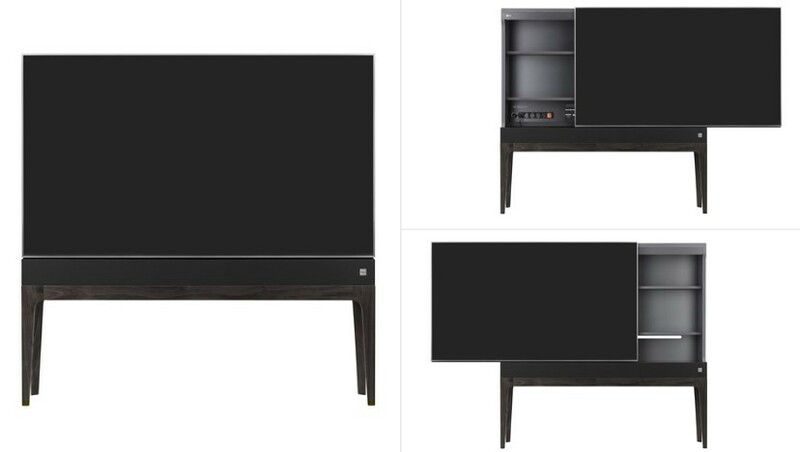 Not for the impatient, LG Object products are custom-built and can take up to three weeks to reach its proud new owner. 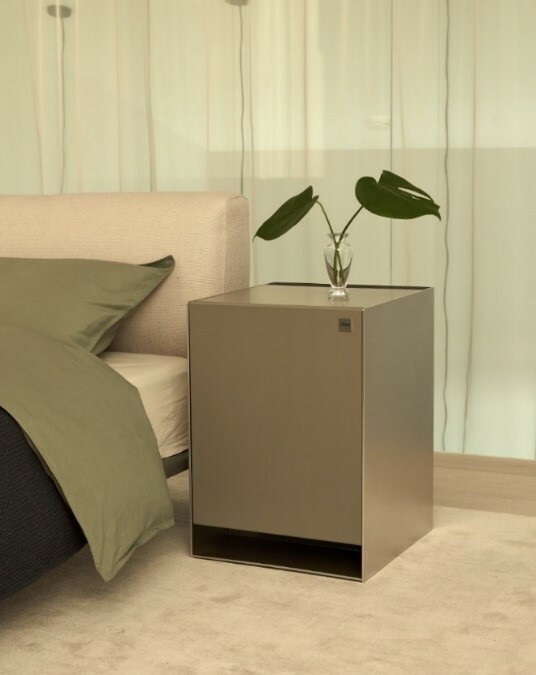 With the use of wood, various metals, and other materials typically found on high-end furniture pieces, LG Objet products stand out from other appliances. Nine different designs and textures are available to choose from, helping consumers to craft a home environment that truly reflects their individual style and eye for good aesthetics. 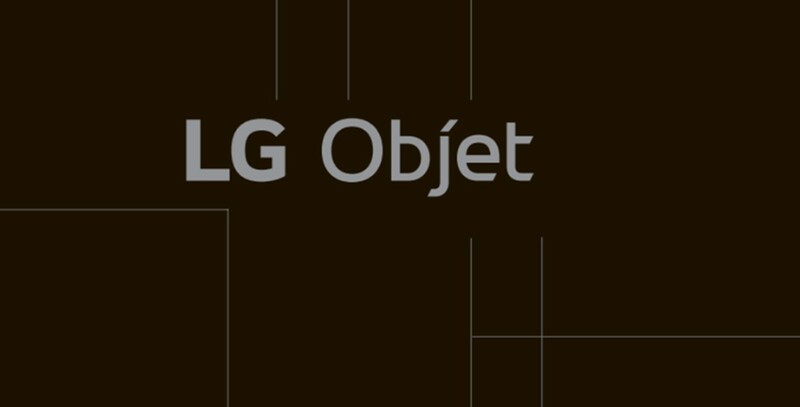 Following in the stylish footsteps of the uber-premium LG SIGNATURE lineup, LG Objet will further strengthen LG’s position in the category. It has certainly cemented its status as an innovator that understands that life’s good when life’s beautiful!